Most people spend Thanksgiving with family and friends, celebrating and being thankful for what the year has brought them. Others however, look forward to getting away from the hustle and bustle that the holiday can bring. Check out a few great escapes and decide if it's time to forgo the turkey and start a new tradition. WhatAHotel! 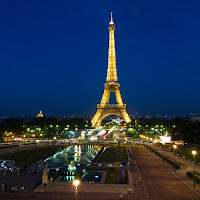 offers up some unforgettable locations and fantastic accommodations that will make you quite happy with your decision. Who doesn't love the idea of traveling to Paris, so why not travel for the holidays and experience the off-season in this spectacular city. Less crowds means a more relaxing vacation. Take a look at the Best Hotels in Paris and chose something fabulous. Four Seasons Paris, George V is such a place offering up exquisite views, stunning suites and mouth-watering dining options. 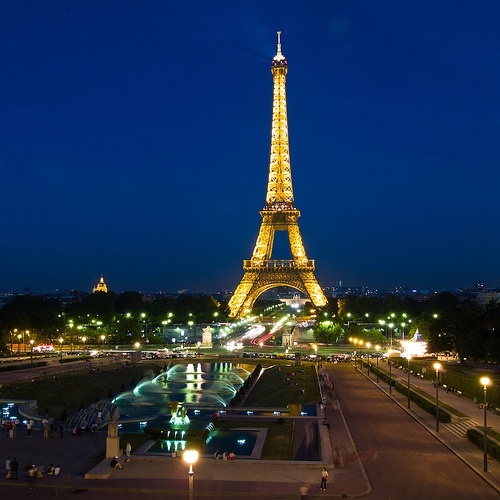 Book now, pack your bags and be in Paris for Thanksgiving. Maybe you are looking at spending this extended weekend playing a round of golf. See what The Hyatt Regency Curacao Golf Resort has to offer. Upscale amenities and service with an 18-hole Pete Dye designed championship golf course. If that sounds too good to be true, maybe spend a few hours in the 4,500 square foot full service spa. Dine in style, lounge on the beach or take in some golf in an amazing setting. 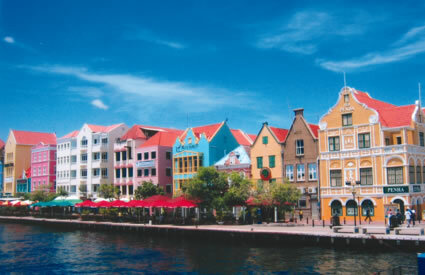 Any way you look at it, you can't go wrong starting the busy holiday season in spectacular Curacao. If sun and sightseeing haven't caught your eye, maybe you want to start the season by hitting the slopes. Snowmass Village in Colorado will absolutely rise to the occasion. The Viceroy Hotels and Resorts provides its guests with sophistication and some spectacular views. This ski in/ski out resort is perfect for couples and families, so no matter who you want to spend your vacation with, Viceroy can accommodate you. The lovely hotel provides everything you could ever require during a ski vacation, and is only a short drive from Aspen. Spend Thanksgiving in the powder in Colorado. In search of a traditional and classic location that will take you away from it all but still put you into the Christmas spirit? Try lovely historic Savannah, Georgia. 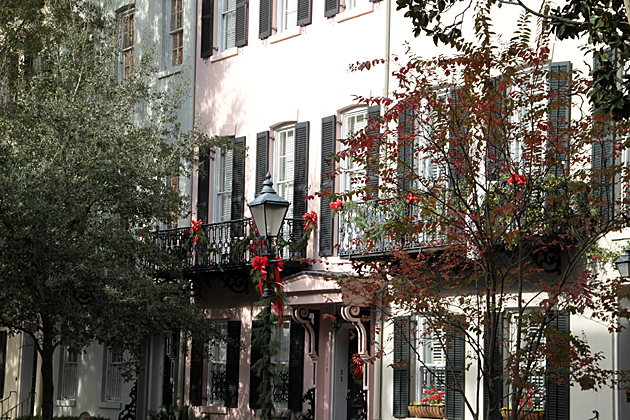 Discover the true meaning of Southern hospitality and charm during your stay and take in the historic landmark district all decked out with yuletide cheer. Stroll down the streets and take in the beauty of these old homes that seem to be lost in the Victorian age. During your time in Savannah, stay at the contemporary Andaz. located downtown. Be pampered by all of the new amenities in this urban chic hotel yet surrounded by the historic past of this glorious city. Old meets new in Savannah. Whether you decide to stay home and enjoy the kick off to the holiday season or head out to enjoy something different but every bit as exciting, know that WhatAHotel! offers Exclusive Benefits that make us stand out against other online travel companies. Enjoy your holiday your way! !